Bruce is the founder and the current owner of Bakerson. Growing up in the bakery business in the Twin Cities in Minnesota, Bruce wanted to pay homage to his now late father; hence the name “Bakerson”. After trying his hands in a few different ventures in Minnesota, Chicago and Phoenix, he finally found his passion in real estate. He has a proven track record of success throughout Bakerson’s 16 years in business with thousands of individual units bought, repositioned and sold. 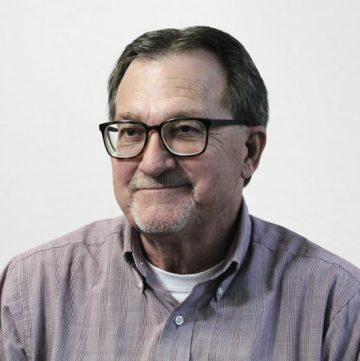 Bruce has overseen all aspects of the business including operations, acquisition, project leadership, equity fund management, property specific syndications, legal, finance and more. His focus is finding good deals while his passion is serving the residents by providing them with one of their basic human needs – shelter. 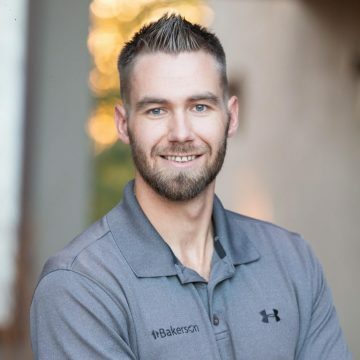 Prior to launching Bakerson in 2002, he served on the acquisition team at a Phoenix-based real estate investment company. As the Asset Manager, Greg’s responsibility is to oversee Bakerson’s Multi-Family Portfolio. Greg has experience in many roles; including Project Manager, IT Director, Sales / Marketing, & a decade in Skilled Trades. 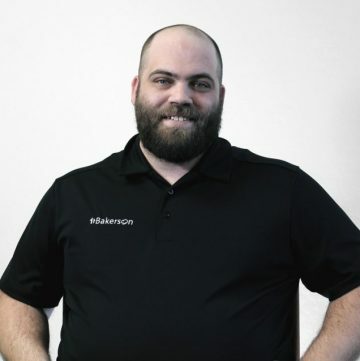 Greg’s unique combination of skills and experience make him a perfect fit to maintain communication between the onsite property managers and Bakerson to ensure each property is being utilized to its greatest potential. Greg is involved with each Bakerson property from the first walk-through to the final inspection before a sale. He has also earned the position as Bakerson’s operations manager. 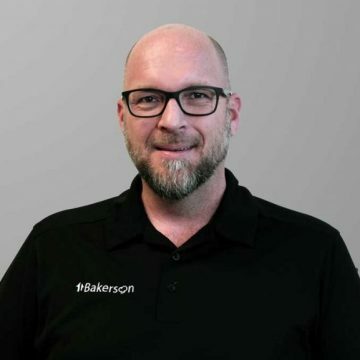 In this position, Greg has the task of refining processes and tasks to make Bakerson a business that can scale quickly and efficiently. Ben has been Acquisitions Manager for the Bakerson portfolio for over four years. His extensive experience in all facets of the acquisitions life cycle allows Ben to acquire properties quickly and efficiently. He has been directly involved in the underwriting, due diligence, property management, and closing of over 300 transactions during his term at Bakerson. Ben prides himself on performing and developing relationships of trust in every transaction. 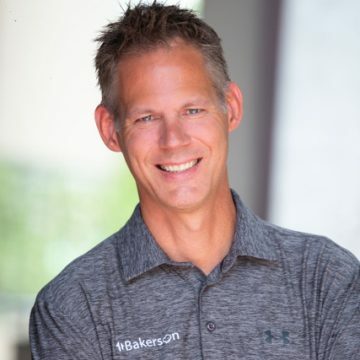 Dave is in charge of Investor Relations for Bakerson. He was a professional speaker, trainer and best-selling author who specialized in networking, sales and marketing. Dave was an award winning retail business owner and is the author of three books. He is the proud father of two great kids and married to his wonderful Lisa. When not working, Dave loves golf, movies, photography and any kind of travel! 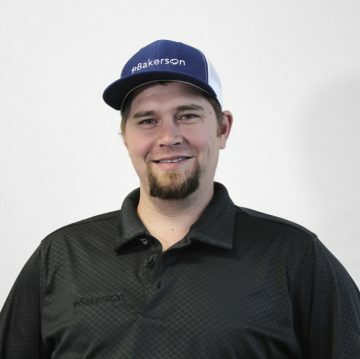 Keeping projects on time and under budget is Nate’s primary strength, and his main responsibility with Bakerson. Nate is integral through each step of the ownership process. 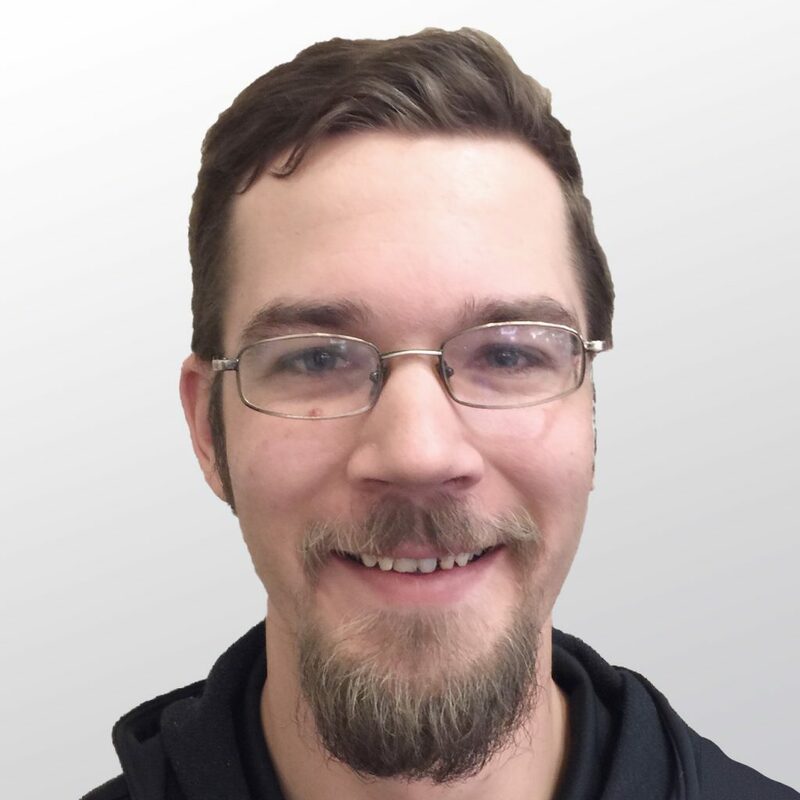 He helps quote the project from the start, using his extensive knowledge from many years of experience in skilled trades he is able to understand the needs and possible pitfalls from each project. Nate enjoys day trips with his family and exploring new areas, throughout Arizona. Lisa is the accountant at Bakerson. 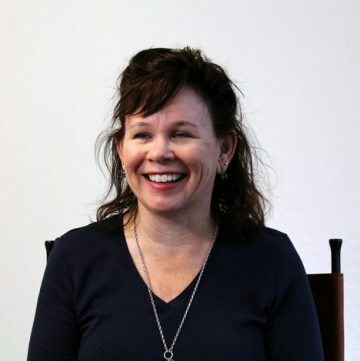 As a former business owner she brings a wealth of knowledge about property management, contracts, and real estate investing. She is responsible for maintaining the system for monthly reconciliations. Lisa reviews financial statements and researches variances received from external data. Additional to maintaining the portfolio of all properties, she assists with financial reporting during asset disbursement. Lisa lives with her husband, 2 kids, 1 cat, 2 dogs, and 4 chickens. Eric is in charge of all things marketing. He is responsible for the website, digital marketing, and traditional marketing. With over a decade of experience and a BA in Graphic Design he brings a sound knowledge of proven marketing techniques and innovative solutions. In his down time, Eric can often be found promoting the local non-profit youth theater his daughter is involved with, enjoying video games with his sons, or spending quality time with his wife. Mark manages all of Bakerson’s fund needs. He handles the Debt vs Equity on all acquisitions and runs analysis on new and existing projects. With a diverse background, Mark found his calling in fund management. His passion for all things spreadsheet related motivate him everyday to provide high quality work in all he does. Mike is a Transplanted California Long Board Surfer from the 1960’s who arrived in Scottsdale in 1968. Shortly after he found his way in the Land Title and Trust Business and worked in that arena for 35 odd years before coming to Bakerson in 2016. 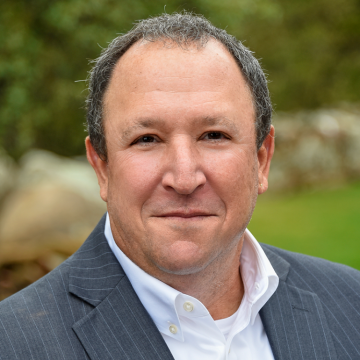 Mike has extensive experience in Title issues Sales and Marketing and some Escrow insight. He is currently doing Compliance for Bakerson and continues to increase his knowledge of Apartments, Buying, Owning, and Selling. His hobbies are Hunting , Fishing, Boating, Sailing, Relaxing and Traveling. He brings to Bakerson his Experience, Sage advice, and sense of humor.